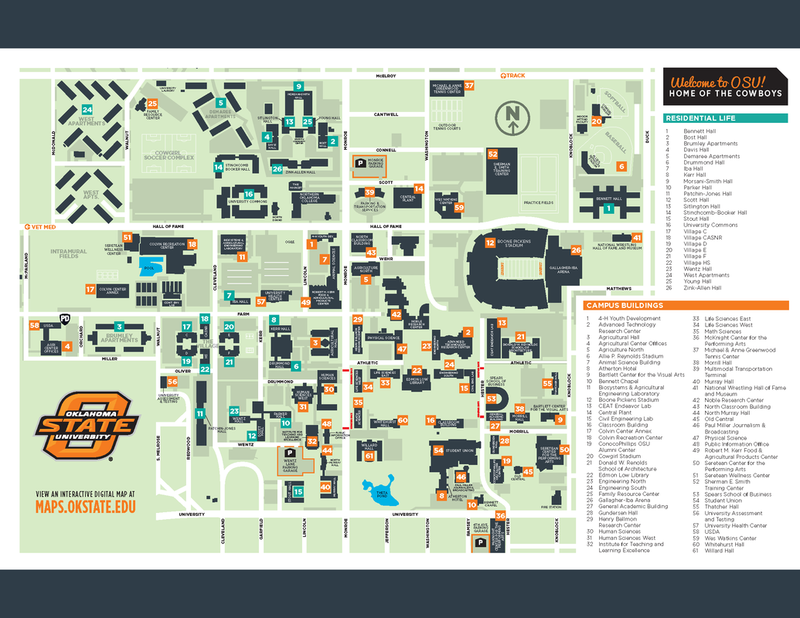 Lodging: A variety of hotels are available for lodging in Stillwater, as are campgrounds, located roughly eight miles from campus. Camping: Free primitive camping is available at Camp Redlands, located about eight miles from campus. For participants that want to utilize Camp Redlands, contact Paul Killen at Outdoor Adventures. Classroom: The 3-day wilderness first aid course classroom is in the Colvin Recreation Center (building 18 on the campus map); simulations held on campus a short walk from the classroom. Parking: A guest parking permit is included in the course tuition and may be picked up on arrival. Meal Options: Lunch is included in the course tuition. Affordable restaurants abound in Stillwater for breakfast and dinner.